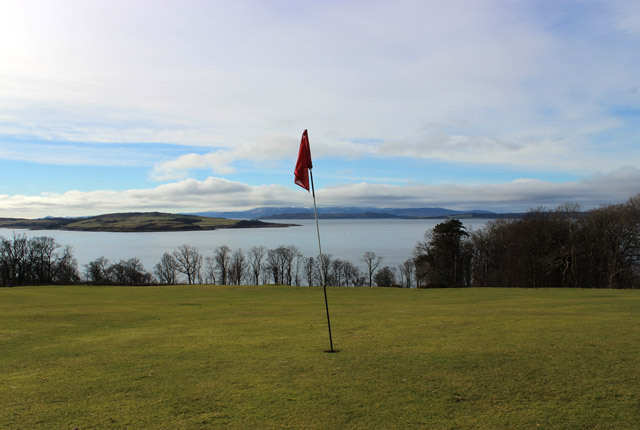 Routenburn Footgolf course is found at Routenburn Golf Course on a meandering and hilly course. Situated in Ayrshire, Routenburn Footgolf offers Scottish Footgolfers yet another chance to test their foot on a slightly different course. Footgolf is a great sport for everyone, and holiday makers to the area who haven’t tried the sport before should give it a go. Even the youngest of players can have some fun, and you certainly don’t need to be a fan of football or golf! The challenge is to kick the ball around the course, have some fun, and enjoy the wonderful outdoors whilst you do it.